Freya and her family have moved house to be near her grandma, but poor Freya is really missing her friends. Even her nice new neighbour Isaac and his naughty puppy, Teddy, can’t cheer her up. 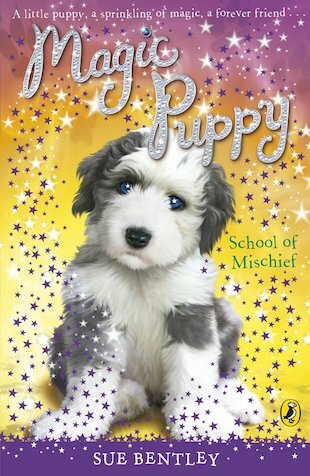 But when an Old English sheepdog pup called Storm suddenly arrives as if from nowhere, Freya’s world becomes filled with magical fun!